Federal land managers are planning controlled burns in the Bitterroot and Blackfoot Valleys. The Bitterroot National Forest is planning to start prescribed burning projects as early as this week, depending on weather. Fire managers plan to burn 2,200 acres this fall. 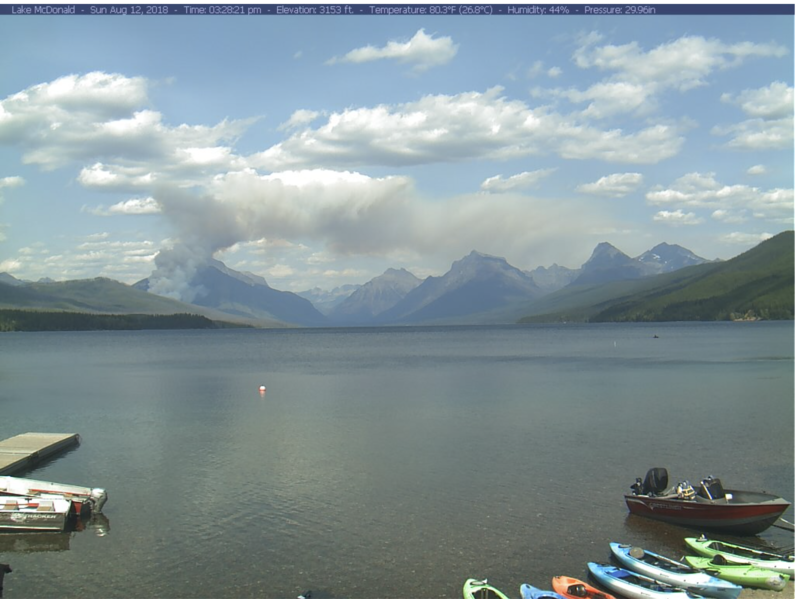 Glacier National Park officials have expanded the evacuation order to include all businesses and private residences within the Lake McDonald Lodge complex, including the historic Lake McDonald Lodge. Visitors and employees were notified of the need to evacuate at around 9 PM. The Going-to-the-Sun Road is closed from Lake McDonald Lodge to Logan Pass. New regulations to limit commercial guiding and float-fishing along the West Fork and Upper Bitterroot River will get a public hearing in Missoula Monday night. It's the first of three hearings Montana Fish, Wildlife and Parks is holding to get public feedback on the proposals. On Saturday fish are rising to feed on the Bitterroot a short walk from downtown Hamilton. The river is teeming with fish - at about a thousand trout per mile, the Bitterroot holds many more fish than other rivers its same size. The valley is a well known blue ribbon fly-fishing destination. But what do you do when a sport gets too popular? 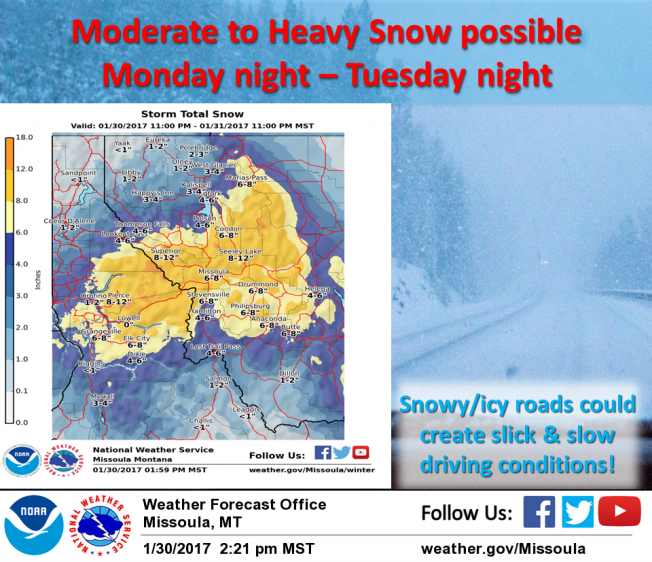 The National Weather Service has issued a winter storm warning for the Missoula and Bitterroot valleys, as well as the Seeley-Swan and Lower Clark Fork regions beginning at 11:00 p.m. tonight. 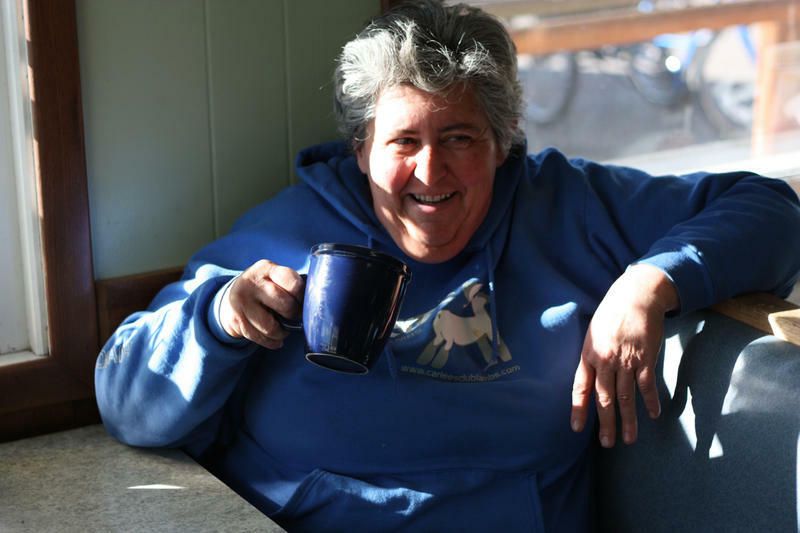 Nationwide there was great surprise at the result of the presidential election, but in Montana Republican candidates for the White House are widely expected to win the state. And that happened. Donald Trump got just over 56 percent of the vote here, to Hillary Clinton's 36 percent.